We regret to announce that the race has been canceled. All registered runners will be refunded. 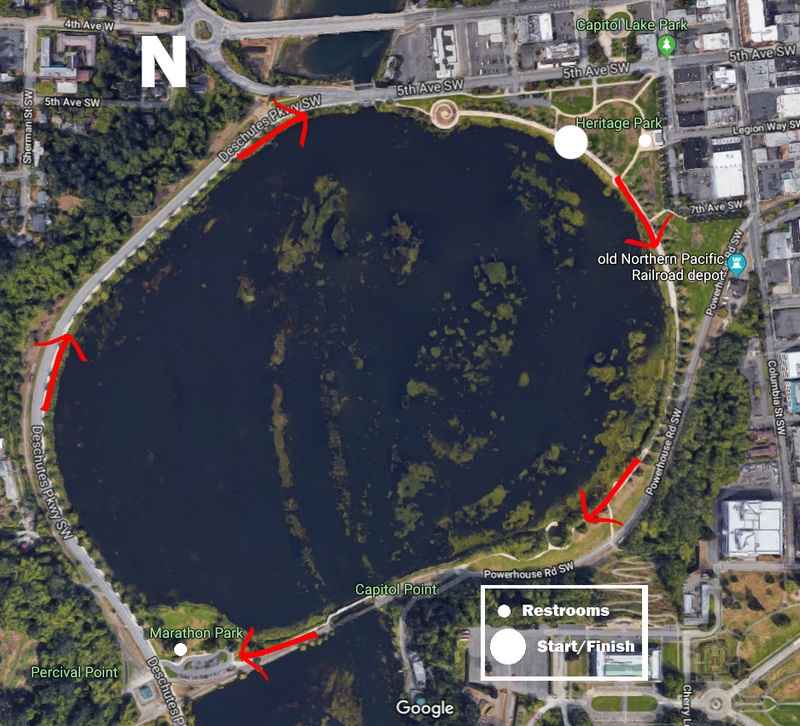 Beat Beethoven’s 5th 5K Run/Walk is Saturday, October 6, 2018 at 9:00am starting at Heritage Park at Capitol Lake, Olympia Washington. Besides having fun and supporting the Student Orchestras of Greater Olympia, the goal of the race is to BEAT BEETHOVEN!!! The race will start with the downbeat of Beethoven’s 5th Symphony and we’ll be cheering for you to cross the finish line before the Symphony ends – approximately 31 minutes! All are welcome! Bring your friends, family, and fellow music lovers. This race is for all different speeds, ages, shapes, and sizes. Strollers are welcome. While we love our furry friends, please no dogs on the race course. This event benefits the Student Orchestras of Greater Olympia (SOGO). Registration online is $35 (plus $3.00 fee), which includes a photo-op with Beethoven, a SOGO certificate to attend a season concert, no tee shirt. A limited number of $15 tee shirts will be available for purchase event day. Sorry, no refunds. Event day registration is $45 and begins at 8:15am. A limited number of $15 tee shirts will be available for purchase. Event day registration participants will have a photo-op with Beethoven, and a SOGO certificate to attend a season concert. No refunds. Thank you for participating and supporting the Student Orchestras of Greater Olympia. Established 18 years ago by two very energetic high school musicians, today SOGO has over 125 members involved in one of three orchestras, a brass choir, and six concerts and events are held each season. Interested in joining? Click Join SOGO for more information and schedule your audition. If you would like to download a printed registration form, please click REGISTRATION FORM. Packets for Pre-Registered individuals will be available on the morning of the event October 6, 2018 at 8:00am. The Awards ceremony takes place near the finish line. Awards for top 3 male and female finishers of the 5K run. To ensure the best race experience, please group yourself in the appropriate section that best describes your level of musicianship! 3. AUDIENCE: Walkers, strollers, and those that just want to have fun! 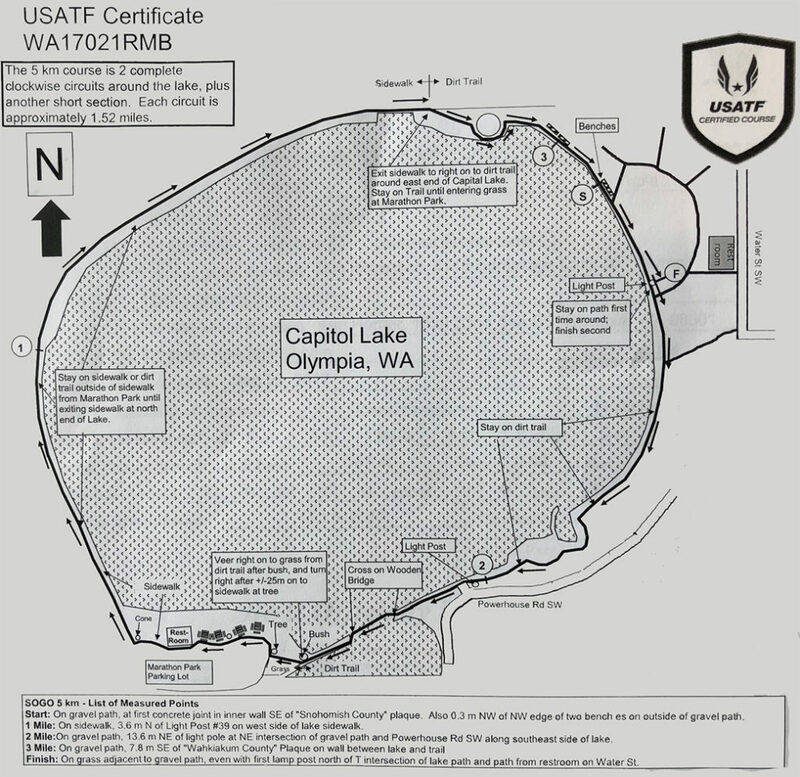 Early bird online registrations receive a tee shirt in their race day packet. Please indicate size when registering. Limited shirts available for $15 the day of the race. Chip-timed race by Rivalry Events, LLC a Seattle based company.